Political elections shape our society for the years to come. While the foreign hackers are no longer watching our politics out of interest, they are electronically directly interfering with our politics. The Sony Pictures breach was more of a political statement, than a data loss event. With US elections around the corner, we are more of a cyber breach target than ever. Wikileaks is releasing documents, Russian hackers allegedly breaching DNC, and there is more to come. 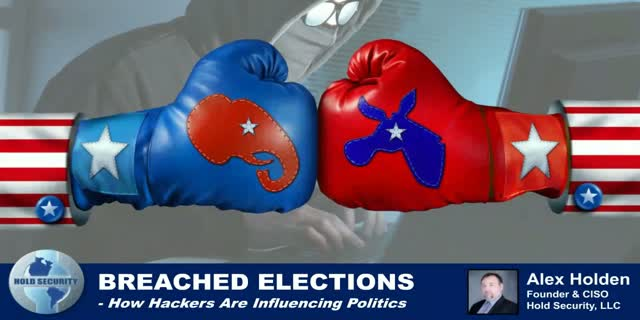 We will examine the current trends, look at the history of the worst manifestations of hackers influencing politics. Then we will draw conclusions on how the politics are changing under a threat of a constant privacy breach.